In 2017, Google announced that RankBrain is now considered to be one of the most important ranking factors. As the technology behind RankBrain continues to develop in 2018, it is going to become a lot more important as the year progresses. Essentially, RankBrain is an advanced system which will govern the way in which Google presents its search results. When you enter a search term into Google, the search engine will display a list of results that closely match the keywords that you have entered. Let’s say for example, you entered a search term and there was a really great post in position 5 on the first page of the results. This piece of content covers everything you need to know. This will send positive signals to Google and so it will boost the rankings of this page. If you click on the website that is currently ranking number one and the content is really bad, you will leave the page after just a few seconds. RankBrain will notice this and if enough people bounce from the page back to the SERP, Google will remove it from the #1 position. RankBrain focuses on two things; The amount of time someone spends on your page and the percentage of people who click on your results. In the old world of SEO, Google would evaluate each web page to see how many times a specific keyword was mentioned. The Google spider would check that the keyword appeared in the title tag, URL, Image ALT tag, description and H1 tag. Although Google still looks at this, it is not as important as it once was. Instead of measuring content Google also focuses on the context. Google focuses on showing web users the best possible result. The best pages will cover a topic in incredible detail which is focused, actionable and above all valuable to the reader. When you provide in depth content for web visitors, everything they need to know about a given topic is covered so they don’t have to look elsewhere. But writing advanced in depth content that Google wants is not as easy as you may think. First, the content must be at least 2,000 words. This is just the right amount of words to cover everything and provide the right amount of detail that your web visitor needs. Rather than being focused on keywords, Google is now more focused on topics. 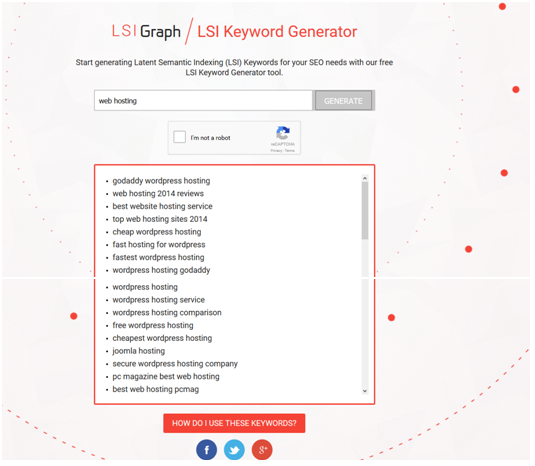 Once you have completed your post, you should try to incorporate LSI keywords. These are key terms that are associated with the topic of the page. When Google crawls your page and picks up these keywords, it will realise that the page covers the topic in great detail. Google have recently announced that they are making the switch to a new ‘mobile first index’. This means that Google will consider the mobile version of your website as the ‘real’ version. This will be the case even if someone accesses your website from a desktop computer. The majority of searches are carried out on a mobile device and this is only going to increase as the year’s progress. Although it has not been released yet, it is important that your website is ready. 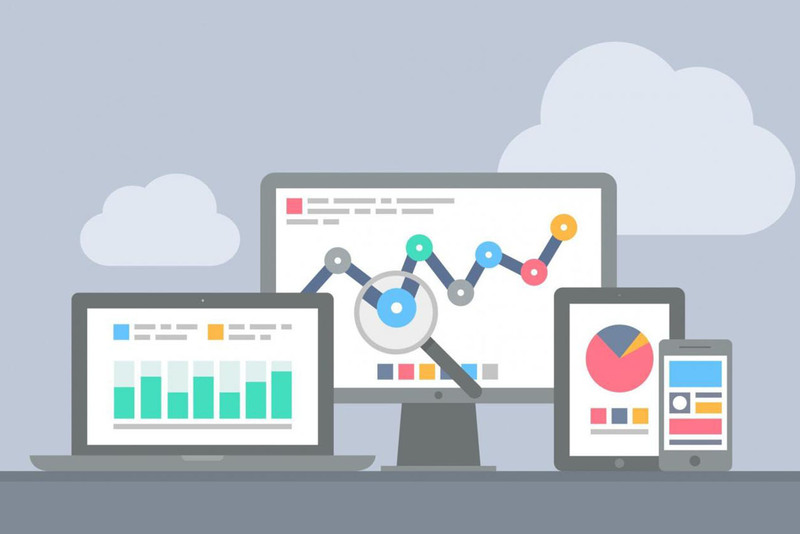 Consistency – Make sure that your site is consistent across desktop and mobile devices. One of the main issues is hidden content. Hidden content displays as a ‘more’ label on a mobile device. Any content displayed below this tag will be ignored. Make sure that if you use these tags in your content they are removed so readers can see all of your content. So there you have it. Three advanced SEO strategies that will keep your SEO on top form in 2018.